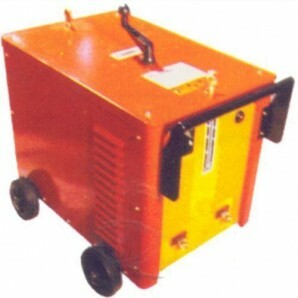 Power Input Cable Can Use 200 Meterswith Built-In VRD. 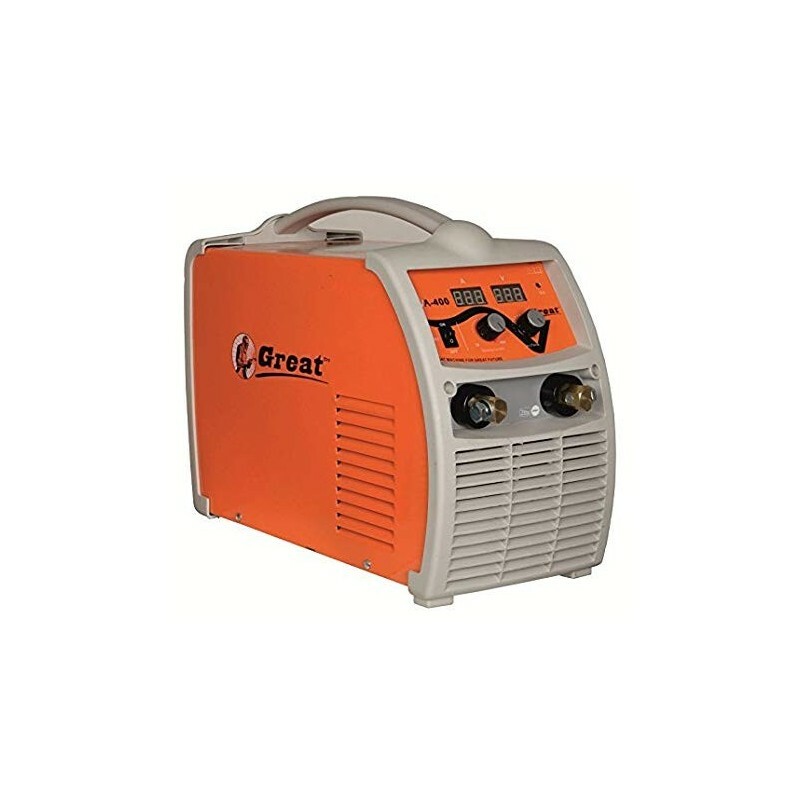 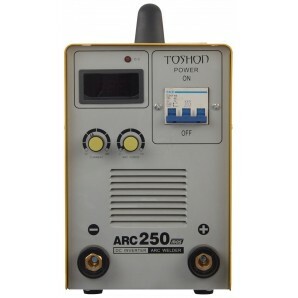 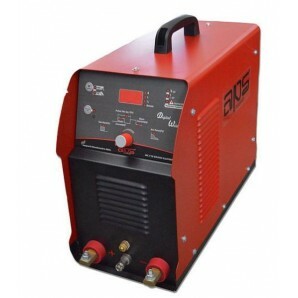 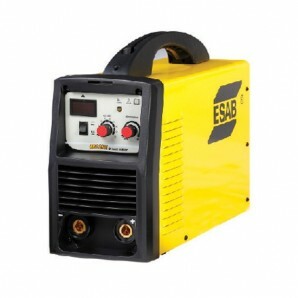 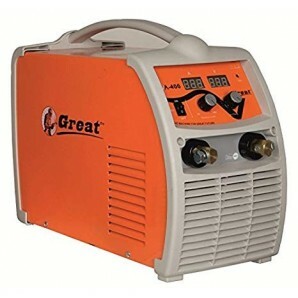 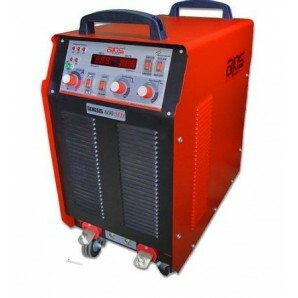 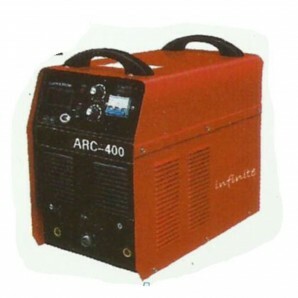 Effectively Resolves The Voltage Fluctuation Problems So Can Be Used With Generator During Outdoor Welding Works. 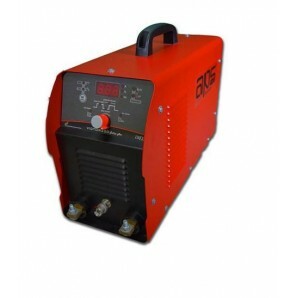 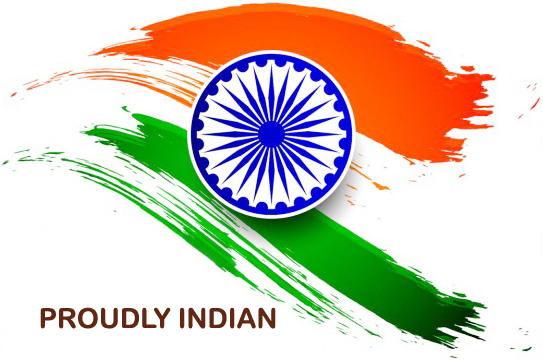 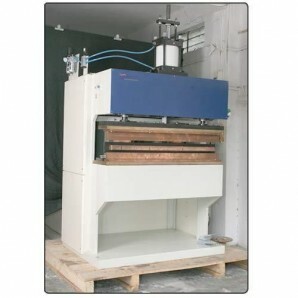 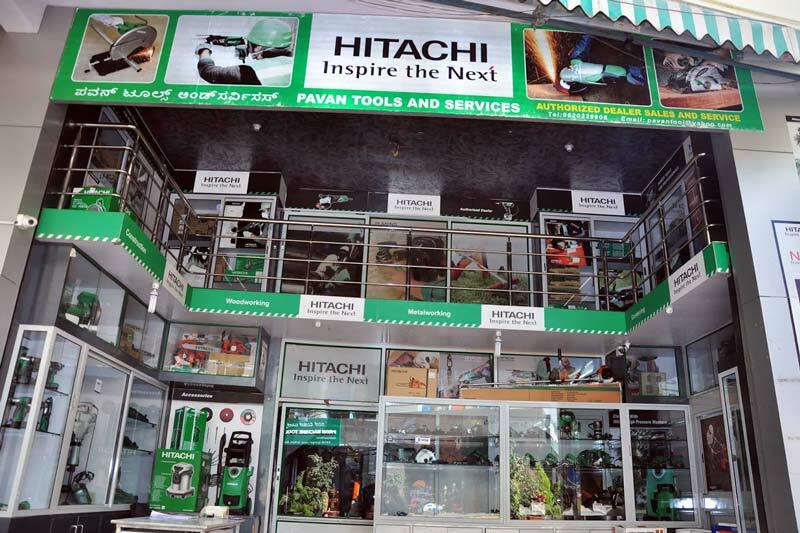 For The First Time In World Water Proof Welding Machine With Replacement Only By Great. 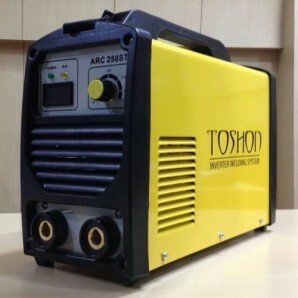 Next Generation IGBT. 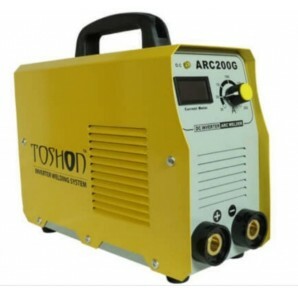 100% Waterproof Of New Technology MMA Machine.Wide Power Input,Voltage From 280V-460V.Welding Cable Can Use 500 Meters, Normal Work.Power Input Cable Can Use 200 Meterswith Built-In VRD. 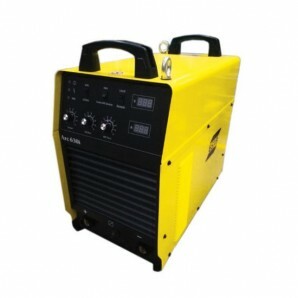 Effectively Resolves The Voltage Fluctuation Problems So Can Be Used With Generator During Outdoor Welding Works.